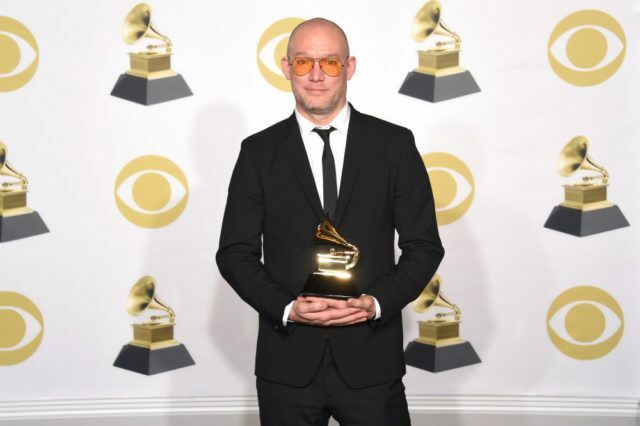 NEW YORK: The National on Sunday won the Grammy for Best Alternative Music Album for “Sleep Well Beast,” an intricately recorded album built from the band’s walls of dark sound. It was the first Grammy for the indie rock band, in a field that included fellow critical favorites including LCD Soundsystem and Arcade Fire. “Sleep Well Beast” marked the first album in four years by The National, which was born in Cincinnati and came to prominence in New York but whose members have dispersed around the world. 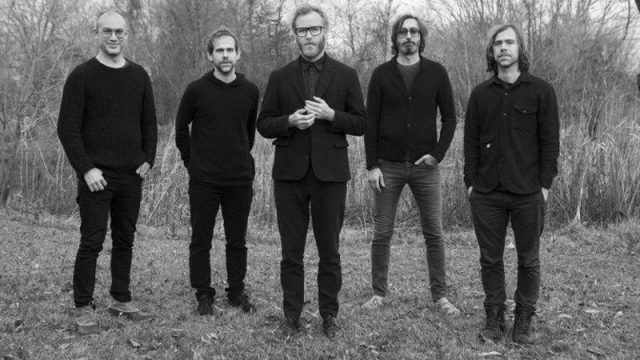 The National set up its own studio in the town of Hudson, the riverside artists’ hub north of New York, and experimented with sounds, bringing an improvisational feel that the band thought was lacking in its previous albums. “We wanted to destroy what we’ve created until now. We needed to explore new paths,” Dessner told AFP when the album came out. The National, longtime supporters of the Democratic Party who campaigned for Hillary Clinton, also bring reflections on President Donald Trump’s election.